There’s still a lot of equipment out there in operation that is … well … old. It was well made and, through maintenance and good care, has successfully outlived the expectations of many. However, things can become problematic when you can no longer find replacement parts for older equipment -- especially when you can’t find a replacement final drive motor or hydraulic pump. So, what can you do when your equipment is old enough that it becomes hard to find replacements for the track drives or final drive motors? 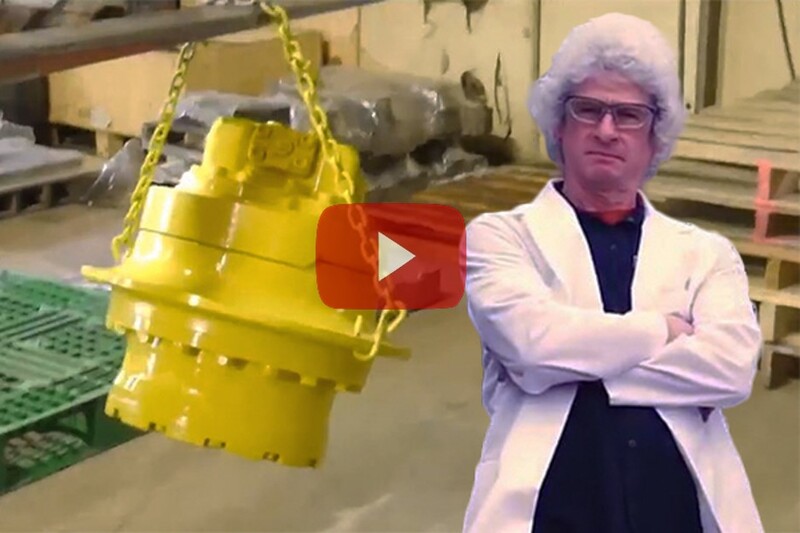 You might have noticed in some of our videos about reman final drives that we tend to use Loctite on some of the bolts and fasteners we install. 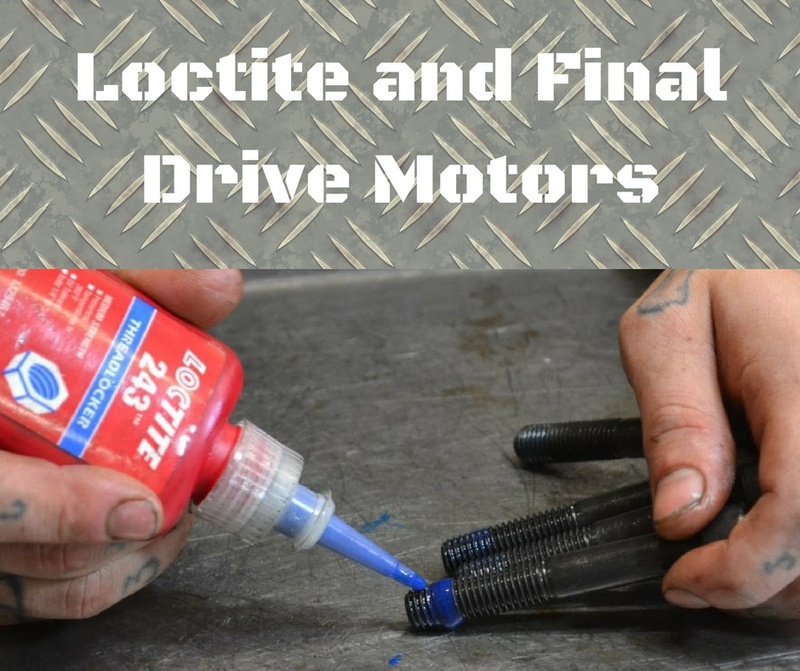 In this Shop Talk Blog post, we are going to discuss what Loctite threadlocker is, what it does, why we use it, and what kind we typically use. If you have a Kubota mini excavator, like the KX121, then the time might come when you need to remove the cover plate from its Kayaba (KYB) brand final drive motor. The cover plates can be a nightmare to remove, especially in the field. In this Shop Talk Blog post, we are going to talk about how to do just that using everyday tools. What Are My Options For Replacing My Final Drive? Sometimes you simply have no choice but to replace the final drive motors on your machine. Good final drives aren't cheap, either. There are many options to consider and questions to ask before you make a purchase, especially if you have a goal of saving time, money, and downtime later on. In this post, we are going to look at options for replacing a final drive, information you should have on hand before you start shopping for one, and what you need to look for in a replacement. Reman/rebuilt final drives are an excellent option when your final drive or hydraulic motor refuses to work any longer. 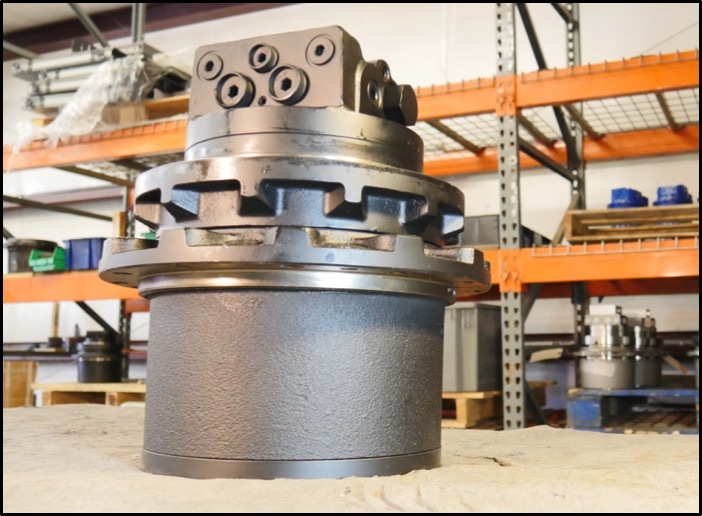 In this Shop Talk Blog post, we are going to present four reasons why you should consider a reman final drive the next time you need a replacement: price, performance, availability, and warranty. 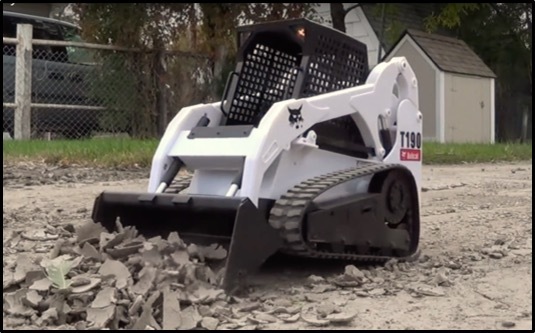 The Bobcat T190 is a compact track loader (CTL) that is no longer in production by Bobcat. However, it is still in use all across the United States. 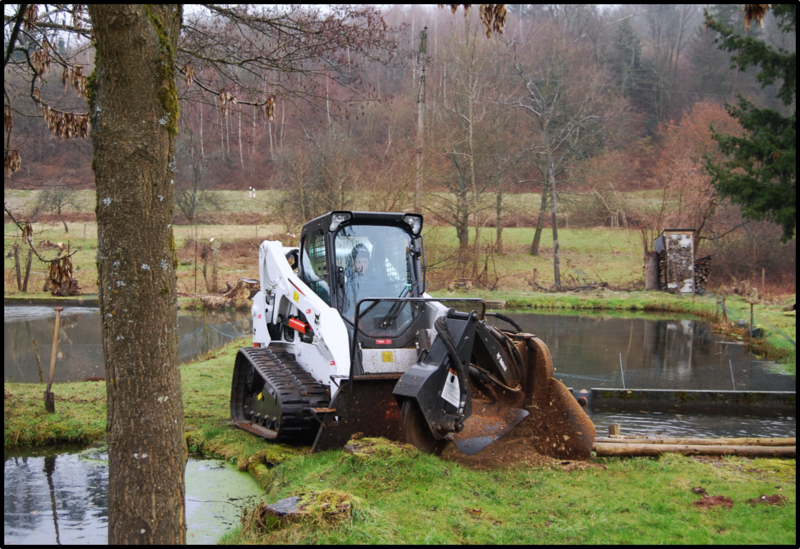 Even though the last production year for the Bobcat T190 was 2008, these machines have proven so sturdy and powerful that there is still a strong demand for used models and replacement parts. Here at Texas Final Drive, one of our most popular products is the reman/rebuilt Bobcat T190 final drive motor. You're pressed for time already, and now one of your final drives has stopped your equipment in its tracks. You need a replacement, and you need it fast. 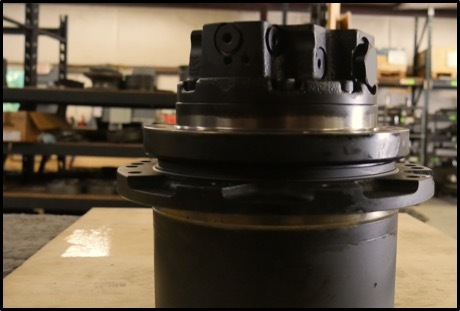 In this Shop Talk Blog post, we are going to discuss 4 important questions you need to ask when you are about to replace your final drive or hydraulic motor. Taking the time to get answers to these questions will save you trouble (and possibly money) in the long run. 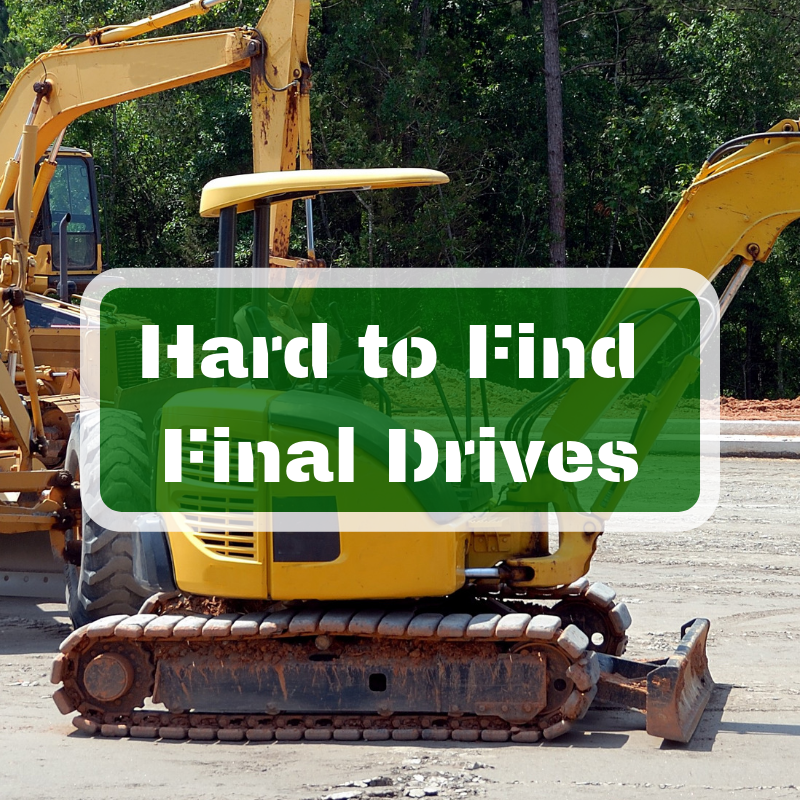 Final Drive "Bites the Dust"
When the final drive on your Komatsu bites the dust, you start looking for repair and replacement options. In this Shop Talk Blog post, we are going to take a look in detail at one particularly popular replacement option: reman/rebuilt final drives. There are many, many different machines that are used in connection with mining. 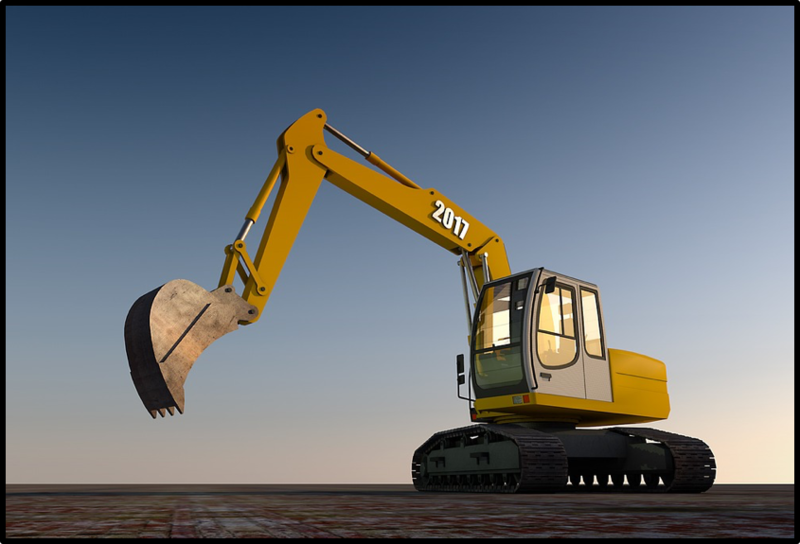 Most of the machines, from small loaders to gigantic mining trucks, use hydraulic motors. 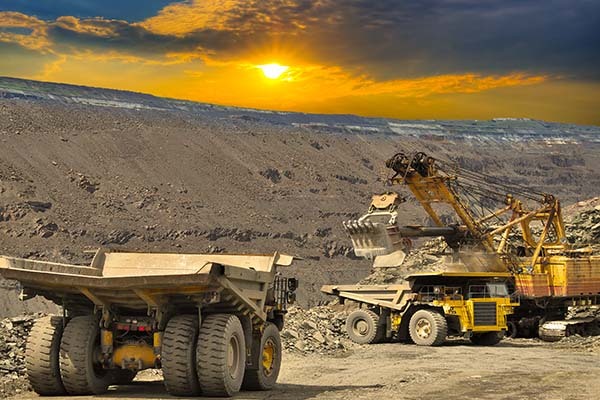 The focus of this blog post is the use of hydraulic motors in the mining industry, with an overview of some of the classfications for mining equipment. In this Shop Talk Blog post, we are going to review the "autopsy" findings for a mini-excavator final drive taken off a Bobcat 331. 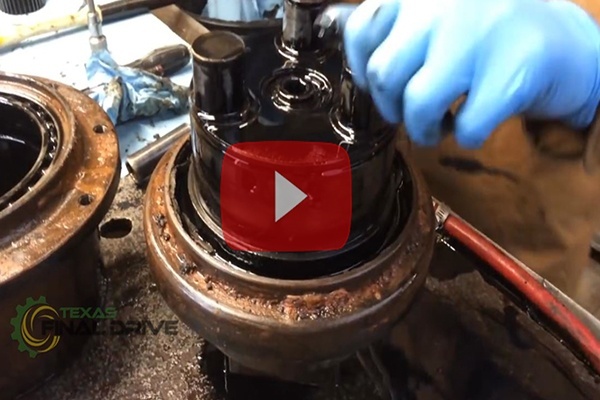 We'll go through this step-by-step, just like the technician who disassembled and inspected this hydraulic drive motor.